FUJILF series of Bed Elevator, with full consideration of the specific environment of hospitals, and the worldwide cutting-edge modularized computer control technology, have formed a highly integrated VVVF serial communication control system, which provides smooth starting, braking and running, and more comfortable feeling for patients. Multiple safety property design can effectively reduce the probability of accidents, and guarantee the safety of patients with movement difficulties. In the hospital, modem medical treatment center, sanatorium, health center etc. where the doctors and nurses heal the wounded and rescue the dying, hospital elevator races with the time. FUJILF hospital elevator series adheres to the persistently humane thinking. It applies fuzzy logic and group supervision tech of expert system. It fulfills intellectual elevator running. 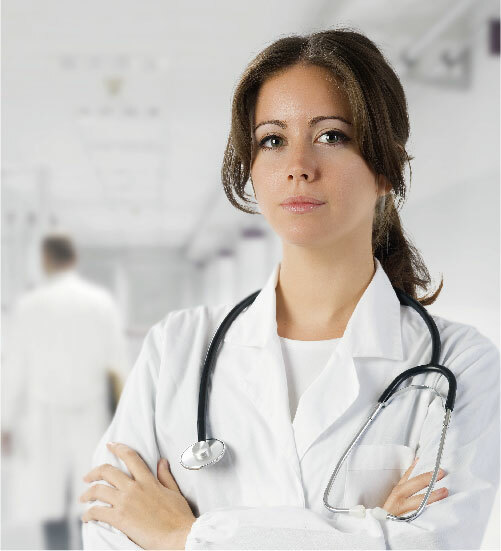 It shortens the patients’s waiting time to the greatest extent. 64-bit computer control system is adopted to optimize elevator program, which enables the elevator to reach the calling floor as quickly as possible, and reduce waiting time of patients and medical staff. 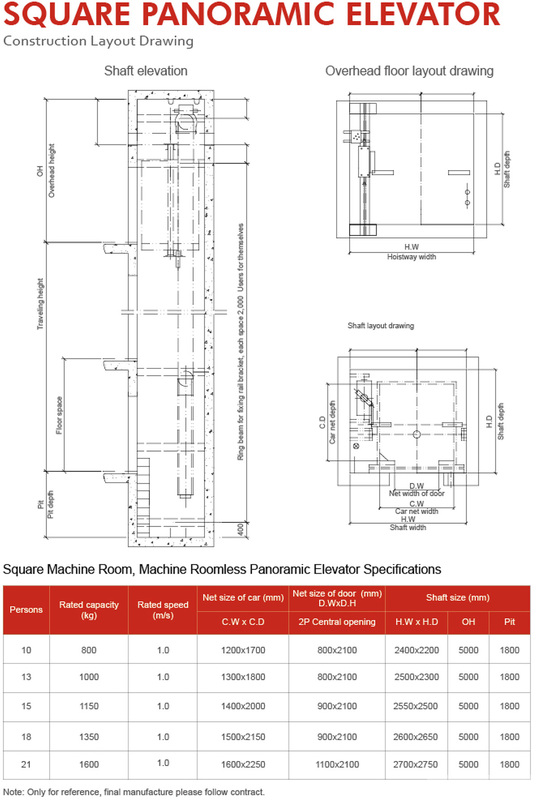 In order to cope with sudden stoppage caused by elevator malfunction, automatic emergency rescue system is adopted, so as to ensure the safe evacuation of patients and medical staff, and avoid delaying treatment time. Combined with doctors and patients’ experiences of riding an elevator, the elevator car is equipped with big armrests, braille buttons and other devices that can help patients to go in and out of the elevator. 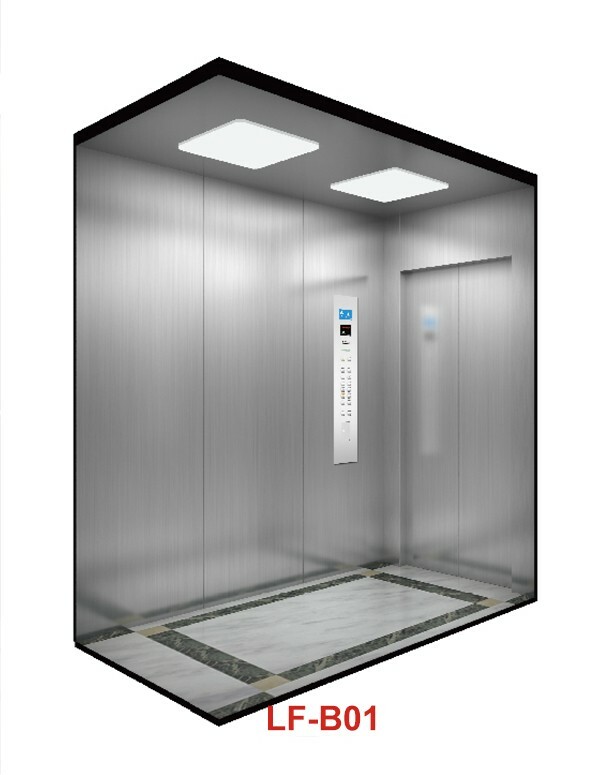 Meanwhile, it provides a variety of ways to open the elevator door, and can meet hospitals’ different architectural requirements.